Laser engraving first became popular in the awards and recognition industry. Awards and plaques of all types of materials are easy to laser engrave. With the many awards and plaques available in the market, creating something really unique is easy. 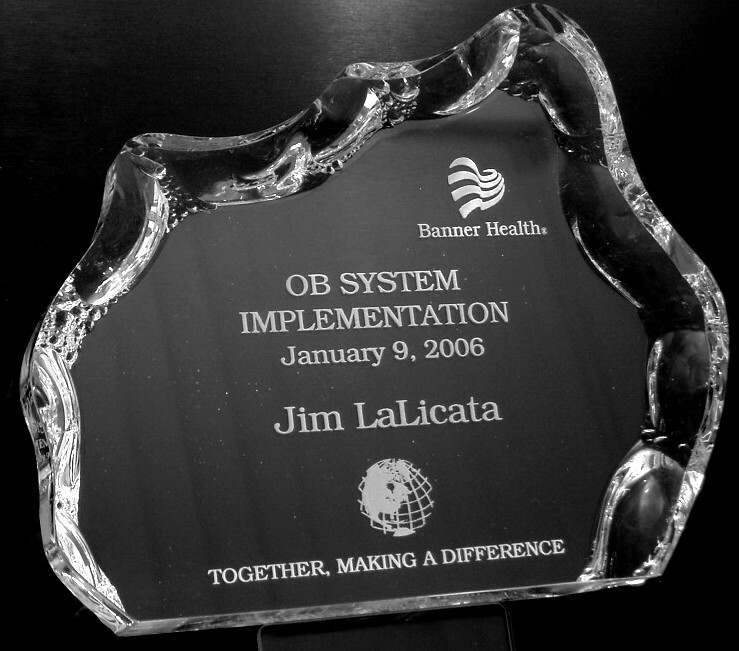 MBF Laser can help you design an award, trophy, plaque or other commemorative item to make unique effects.